Recently, I came into possession of Martha Stewart’s Baking Handbook. There are so many things in this book that I want to try. I hardly know where to start. I like to mark recipes-to-be-tried with small post-its, but with this book I didn’t even bother. I want to make them all. After gazing at its pages for weeks, I finally present my first offering. And a worthy one it turned out to be. The cake is extremely moist. And the crumb topping is so, so good. Don’t be frightened by the amount of butter in that topping. Your portion of that will be very small. I used another of my new Penzey’s cinnamons – Vietnamese Cassia Cinnamon. This is apparently the strongest cinnamon money can buy. Penzey’s recommends only using 2/3 the amount of cinnamon called for in the recipe. I snubbed that suggestion. It’s quite the strong cinnamon, but it was well suited to this cake. Not too strong at all. The book describes this cake as “foolproof.” I would pretty much agree. No part of making it was difficult, but there are several steps involved. My only regret was that I used a dark cake pan, so the bottom and sides were a bit more done than I would have preferred. I chose that pan, though, because of its super-straight sides, which seemed perfect for this cake. Besides that, this cake was exceptionally good. Preheat oven to 350 degrees. Butter a 9″x13″ pan and set aside. 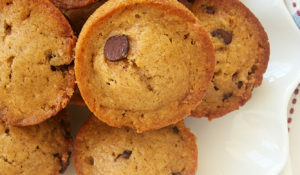 Mix together flour, baking powder, baking soda, and salt. Set aside. Beat butter and sugar on medium speed until light and fluffy. Add eggs, one at a time, mixing well after adding each one. Add vanilla. Add flour mixture and sour cream. Mix just until blended. Spread batter evenly into pan. Top with crumb topping. Bake for 35 to 40 minutes or until done. Turn the pan once during baking. Cool on a wire rack. Dust with confectioners’ sugar. Combine flour, sugar, cinnamon, and salt. Cut in the butter with a pastry blender or a fork. 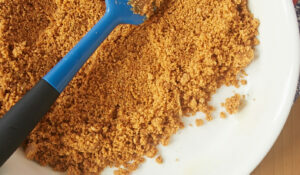 When well mixed, the mixture should form large, moist clumps. Recipe slightly adapted from Martha Stewart’s Baking Handbook. maybe because i eat all the ‘crumb’ before i can bake the cake. I always use the Vietnamese cinnamon from Penzeys and never reduce the amount. I dont think it has overpowered anything yet – and I go through bags of the stuff! Connie, I couldn’t blame you. That’s the best part of the cake! Joe, thanks for your input about the cinnamon. I’m definitely getting a bigger container next time. 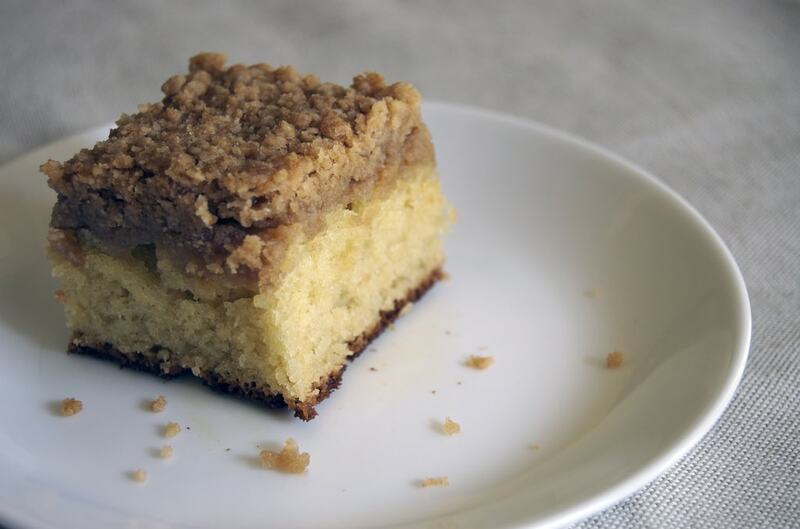 Your crumb cake looks awesome. Much better than the Hostess kind I used to beg my mom to buy me. Makes me want a hunk of that and a big mug of coffee! Oy. I’m so in love with the “idea” of that woman it’s sad. I’m not sure that I’d like her all that much person to person, though. As for her recipes? My experience is totally hit or miss. I never know. I’m writing a blog about one of her pasta dishes I tried last week that was great. But I really, really disliked the gingerbread recipe of hers that I once tried. Lindsay, the short answer is that we don’t. I usually give most of this stuff away. This cake, for instance, we ate Sunday and Monday, and then I gave the rest away. If we ate all of this, we’d be in BIG trouble. 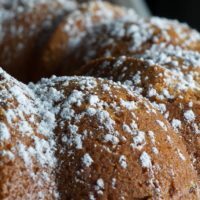 I have Martha Stewart’s Baking Handbook as well – and I’ve heard nothing but wonderful things about the crumb cake recipe! I’ll definitely have to give it a try now! Yum. 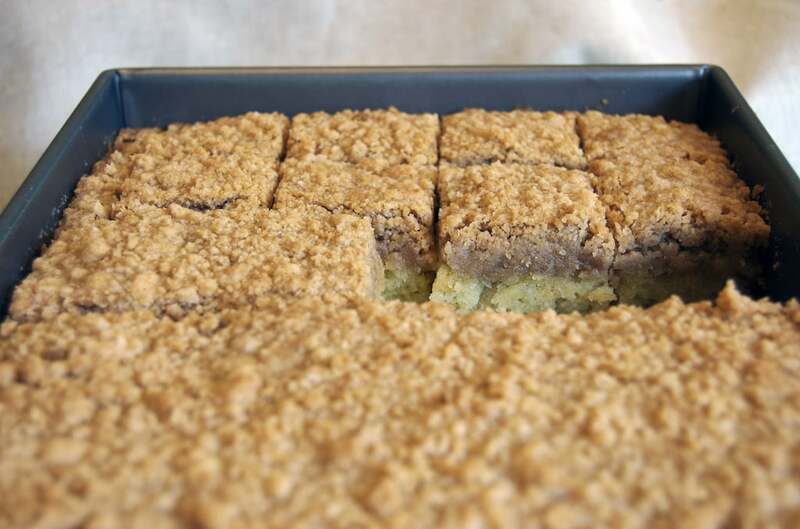 I love crumb cake – the crumb more so than the cake! Like you, I have mixed feelings about MS but got the book anyway. 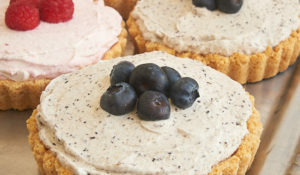 This looks like a “must” for this weekend’s baking! Thanks! Oh wow, I just used the Vietnamese cinnamon for the first time a while back and it *is* strong! I prefer the Chinese, but it’s so fun to experiment with them all! 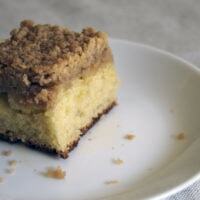 Your crumb cake looks delish! Oh Joy! 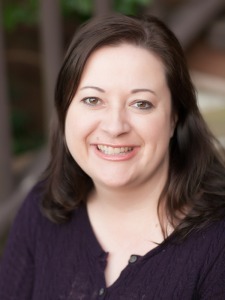 I just followed the link to your site, and what a find! I love it, and can’t wait to explore! 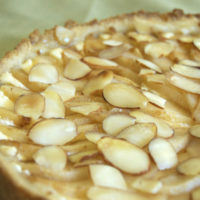 As for Martha’s Baking Handbook – I have made several things out of it now, and they’ve been wonderful. You’re right, Martha is sort of weird, but her recipes are fabulous. 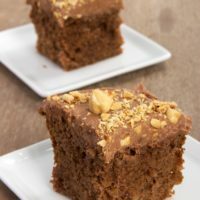 I’ve had my eye on this crumbcake, but yes, I was hesitant to see how much butter it called for…I’m waiting until there’s a reason to bake it and share it, or my husband and I would have no choice but to slowly consume the cake, day by day, until we’d eaten A POUND of butter!! 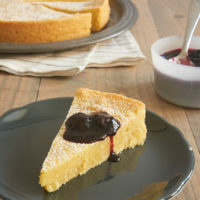 I was attempting to make this wonderful cake when the directions said to add the sour cream but it isn’t listed in the ingredients. Am I to assume it’s a cup? Help! Oops! There are 1 & 1/4 cups of sour cream in the recipe. I’ve fixed it in the recipe. Thanks for pointing this out! How do you measure your sour cream? That’s one ingredient that always stumps me. I’m never sure whether I should measure it in a dry measuring cup, a liquid measuring cup or by weight. Good question, Gigi. I measure sour cream with a dry ingredient measurer. Weight is a bit tricky with things like that because it is usually measured in fluid ounces instead of by weight. So, I use the dry measurer for this and things like peanut butter and yogurt. Hope that helps! (1 3/4) cup butter for the topping? Elsa, it is indeed 3 & 1/2 sticks of butter. Trust me, it’s delicious. Good luck! Wow, what a quick response! Thank you so much. I really appreciat that! You’ve made my night. I’m sure this will be delicious in the morning. I’m a Penzey’s fan, too. And I love all the choices. I usually use the Vietnamese Cassia Cinnamon in the batter where & the milder Ceylon Cinnamon in the strusel toppings where the taste is not so bitey. I even put a few of the Cinnamon Chunks in the brew basket of the coffee maker for a wonderful cinnamon coffee! Just found your blog, BTW.